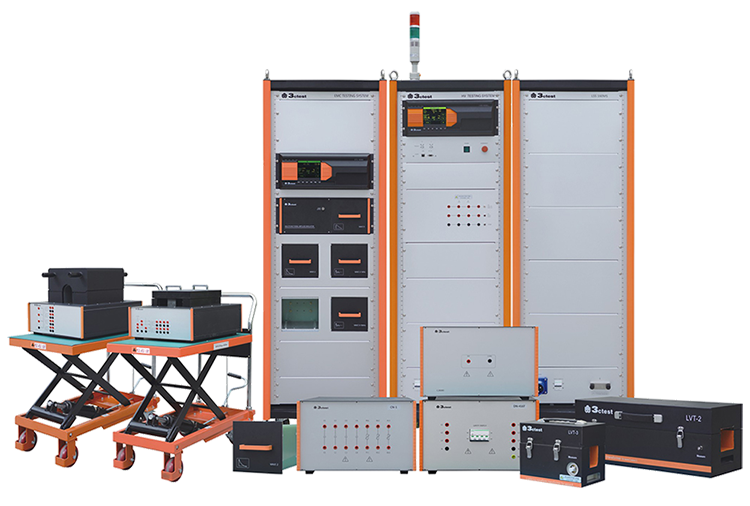 4-line CDN's for 2L+N+PE, 3L+PE, 3L+N, 3L+N+PE power compliance testing in accordance to IEC 61000-4-6 and other standards. 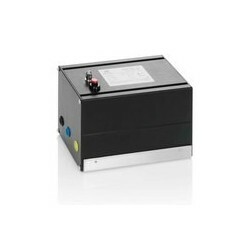 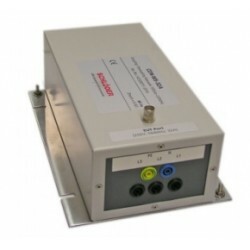 The M4 is used on three phase power mains with P.E. 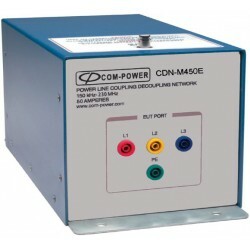 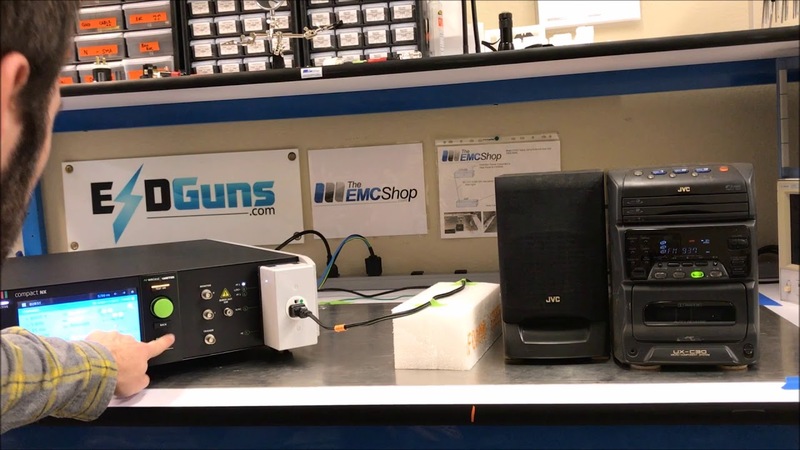 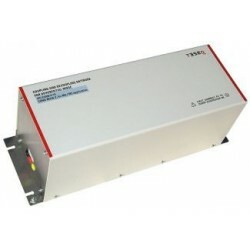 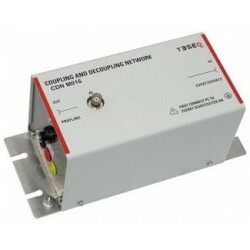 The EMC Shop carries an assortment of M-type 4 line coupling/decoupling networks with different current ratings and connector types. 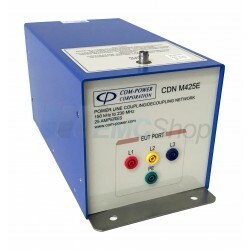 4 Line CDN There are 7 products.